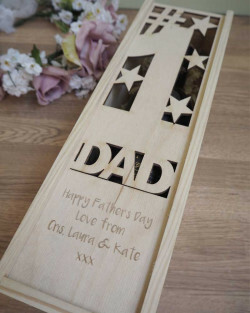 Treat your amazing grandad to a lovely personalised gift! 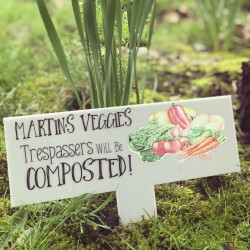 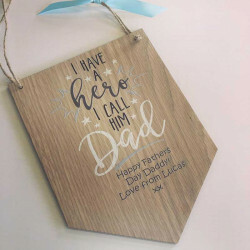 Whether it’s to celebrate his birthday, to celebrate Christmas, or for another special occasion, our unique collection of gifts for grandad are so varied that we are sure that you will find something that they will appreciate and love. 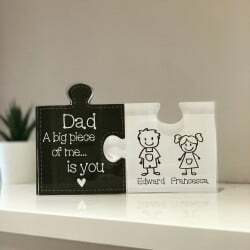 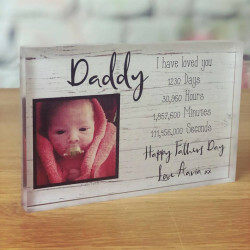 There’s nothing better than a personal gift that is meaningful and memorable, which is why personalised presents are the kind of gifts that your grandad will treasure forever and it will remind him of how much you love him. 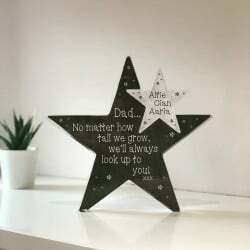 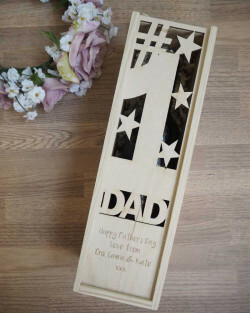 Why Choose Our Personalised Gifts for Grandad? 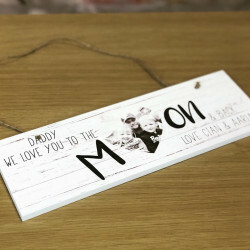 If you’re struggling with gift ideas for grandad, then take a look at our handcrafted selection of personalised gifts for some inspiration! 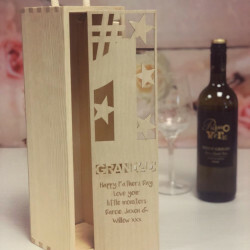 We have all types of personalised gifts for grandads, from engraved family tree log slices and engraved chopping boards, to personalised hip flasks and wooden wine boxes. 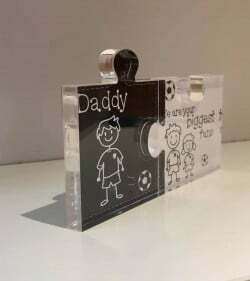 We have years of experience in handcrafting the most beautiful personalised gifts and we take pride in the quality of our products. 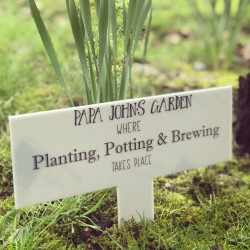 Not only are our gifts designed to impress, but they are also handled with care. 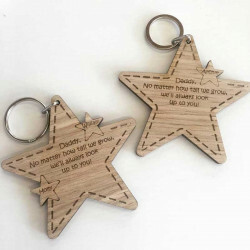 Personalised gifts are always a great choice for all occasions as they add a unique and personal touch. 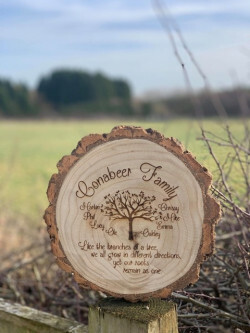 When you order a gift from us, you can personalise the gift however you like. 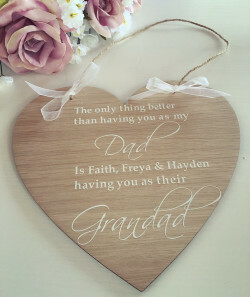 You can add your grandad’s name to the gift, you could add a heart-warming message, or even add a memorable date. 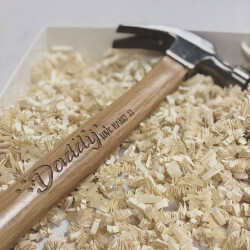 If you would like to make your gift even more memorable and luxurious, we also offer a gift-wrapping service. 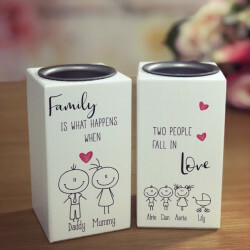 Simply select the ‘Gift Box’ option when you personalise your gift and we can take care of the rest. 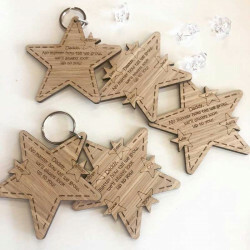 We can deliver your presents UK-wide, so wherever you are in the UK, we can deliver straight to your door.